Our staff may access your account for support requests and to ensure quality of service. 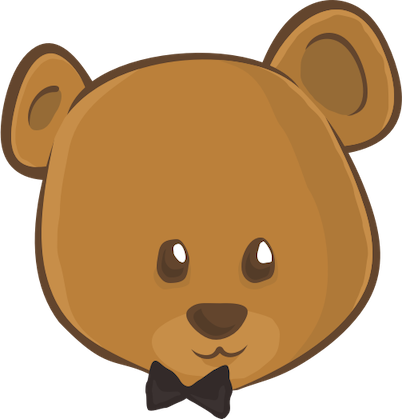 The main DebugBear website and database are hosted in a Google Cloud data center in South Carolina. If you have questions about how we handle your data please email matt@debugbear.com.